We are Shadowcatcher Imagery, a husband and wife San Diego wedding and engagement photography team. We also specialize in family photography, newborn photography, boudoir photography, corporate events, and professional head shots. Based in Escondido, California we are available for work throughout the Southern California area. Shadowcatcher Imagery has been voted Best Wedding Photographer by popular wedding planning sites such as The Knot and Wedding Wire. 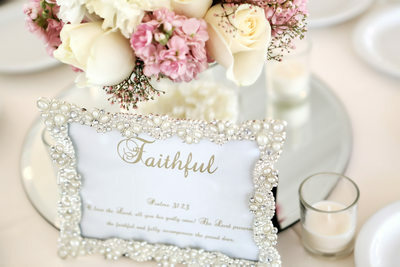 We are proud to share our glowing reviews by our clients on The Knot, Wedding Wire and Yelp. It's your most important day, don't entrust capturing those moments to just anyone. From the moment you hire us to your grand exit we are by your side with our high end Nordstrom style of customer service! Not only are we always two photographers, but also have a highly trained assistant who not only takes behind the scenes images but is also there to help our brides with their wedding gowns, pinning boutonnieres, and gathering family members for photographs. It is almost like we come with a professional wedding coordinator just for you. Since we began with our first wedding in 2004 our work has taken us to over 50o weddings all over San Diego, Escondido, Fallbrook, San Marcos, Vista, Laguna Beach, Newport Beach, San Clement, Temecula, Orange County, La Jolla, Encinitas, and Del Mar to mention a few. We have had the pleasure of learning all about many different cultural weddings such as Indian Weddings, Chinese, Filipino, and Jewish marriage celebrations. 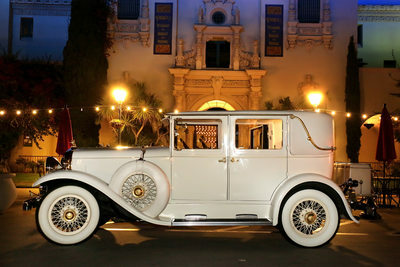 We have captured beach weddings, church weddings, weddings on the ocean, at wineries. 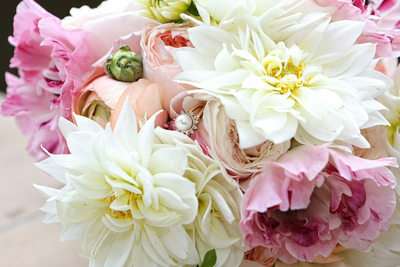 We are also known to be very LGBT wedding friendly and understand, and appreciate, the emotions of that special day. Our wedding adventures have brought us to many amazing locations! Wedgewood Golf Club Fallbrook Ca. 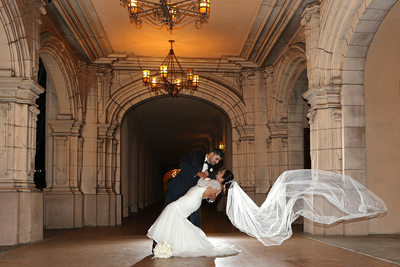 San Diego has hundreds of wedding photographers as we are sure you are discovering. Finding the one that is the perfect fit for you can sometimes be overwhelming, and we are so happy that your search has brought you here to us. A wedding takes a lot of organizing, even the photography. Having a professional who has photographed a lot of weddings lets you relax, knowing everything possible is being done to make your day as perfect as it can be. A wedding photographer needs to be able to anticipate moments before they happen rather than react to them too late. They need to be able to adjust schedules to get all the hopes and wishes of the bride and groom covered without forgetting anything. We have put together a FAQ page to give you a little more information on how we do what we do, and hope that will be helpful to you. Each wedding is unique, in fact every moment is unique. Reflecting that, we shoot every wedding using a variety of styles and techniques. At one point, we may be working hard to get candid images of you and your guests, at others, we may be formal portrait photographers, lending slight direction to get beautiful images. But at all times, we'll bring our artistic outlook to make your images all about the most important people of the day, you! If, after looking through our galleries of work, you feel like we would be a good fit as your wedding photographers, we would love the opportunity to sit down with you at our Escondido studio to show you all of the things that make up our packages. That way, we can plan together what we can do to put together a package that not only fits your dreams but your budget as well. Our pricing begins at $2500. We are always two photographers with an assistant that also takes pictures and helps with lighting and details. 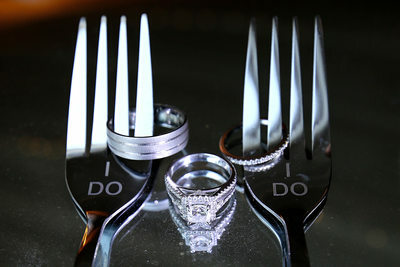 All of our packages do include all digital files and a custom designed album for the couple. Please see our Investment page for additional pricing information. Serving the San Diego, Temecula and North County please contact us to schedule an appointment.